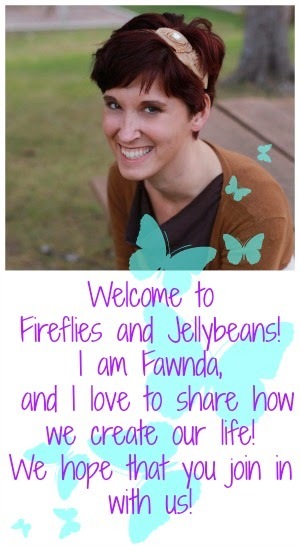 Fireflies and Jellybeans: Featured Friday -Get Your Craft On! Today we get to welcome Lynette from Get Your Craft On. She is so going to make you want to get YOUR craft on! Hello to all you Fireflies and Jellybeans fans!!! 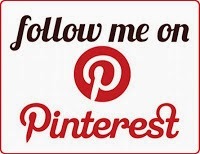 I'm so excited to be swapping blogs with such a fun and creative blog! Thanks for having me ladies! 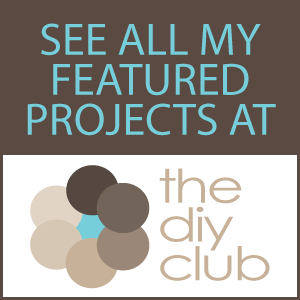 I hope you stop by and maybe get inspired to Get Your Craft On! 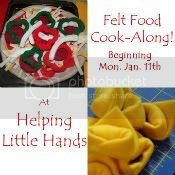 We have Rooty "TUTE" Tuesday every Tuesday where a new tutorial is featured or I try out a tutorial and post about it. There is also a growing list of free tutorials on the sidebar. I hope you stop by soon! Thanks again for having me ladies!!! Be sure to check out Get Your Craft On and see my post!